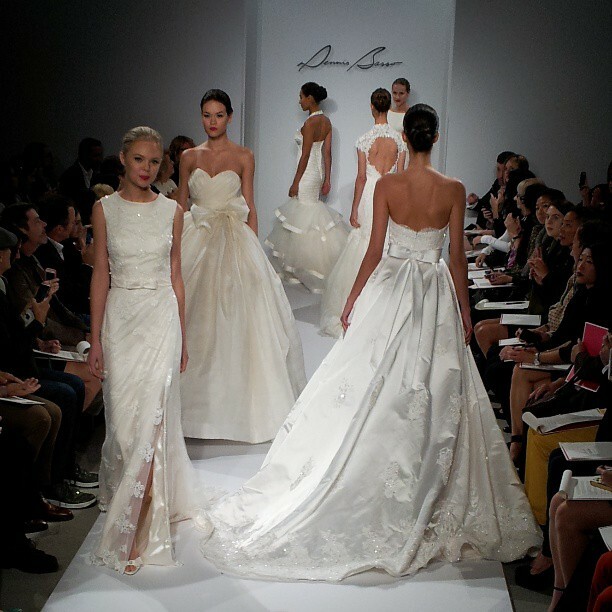 ← Get Ready for New York International Bridal Market! 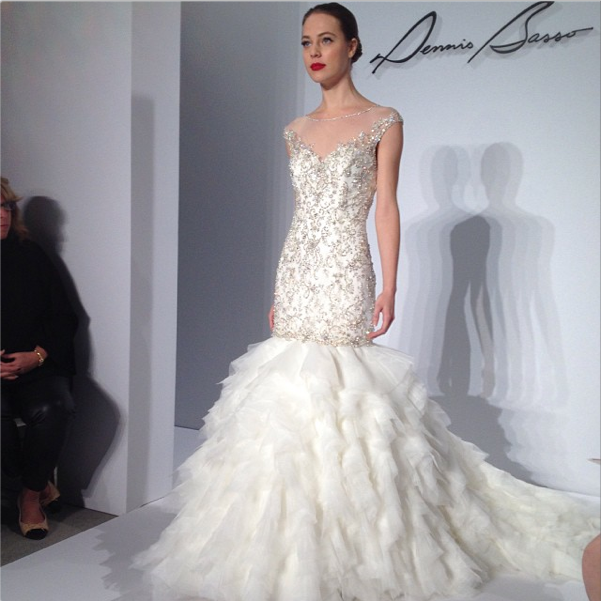 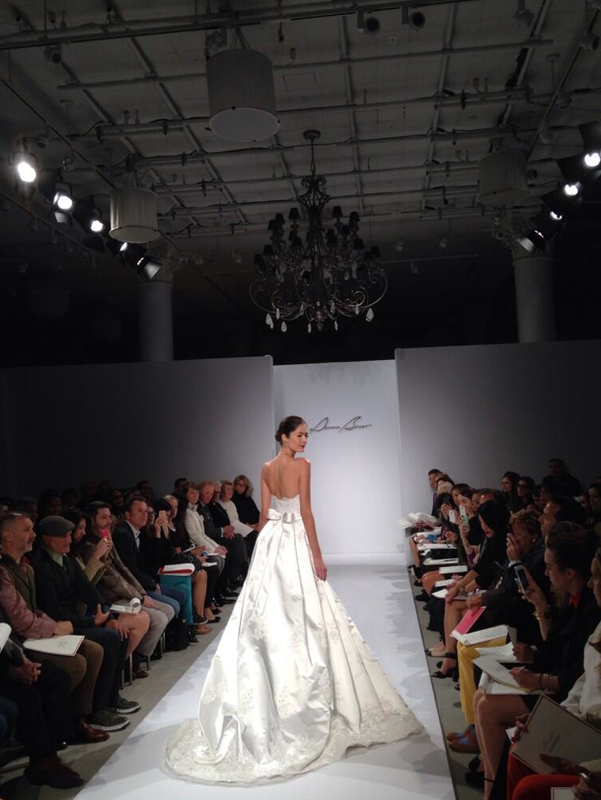 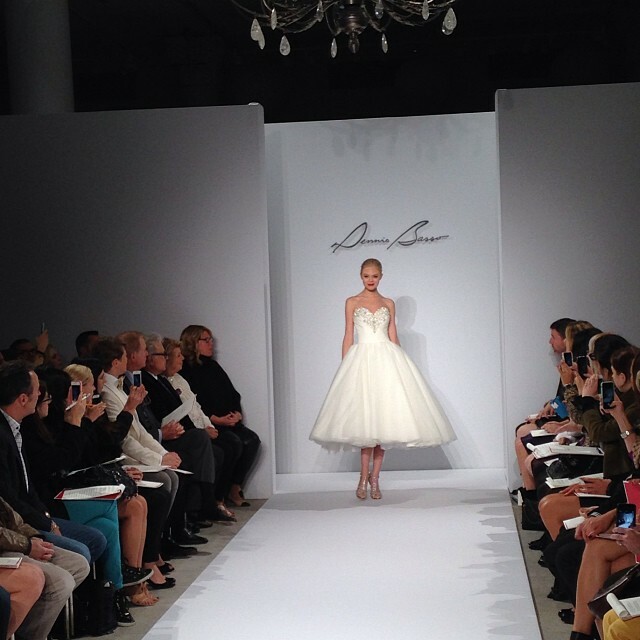 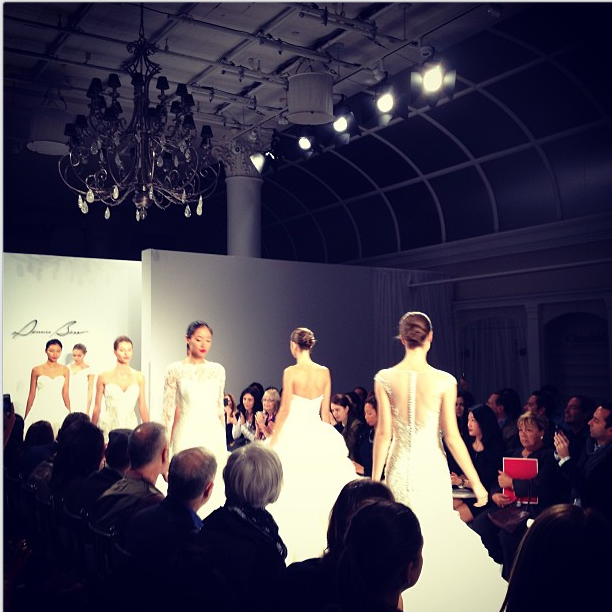 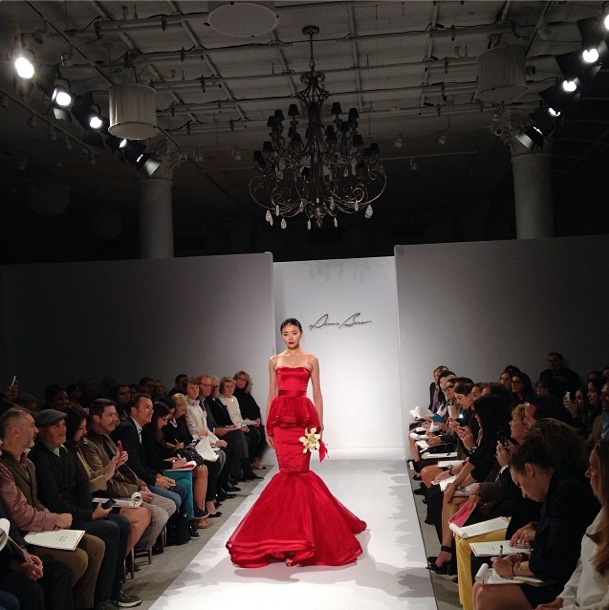 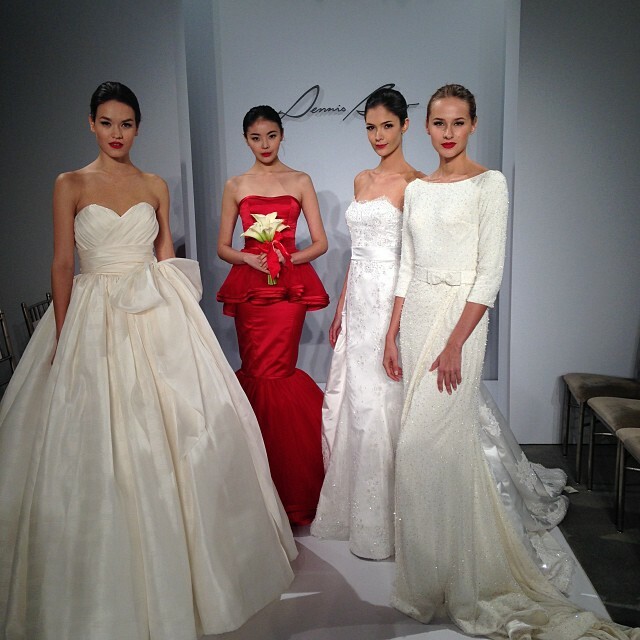 Dennis Basso showed off his exclusive collection at Kleinfeld Bridal! 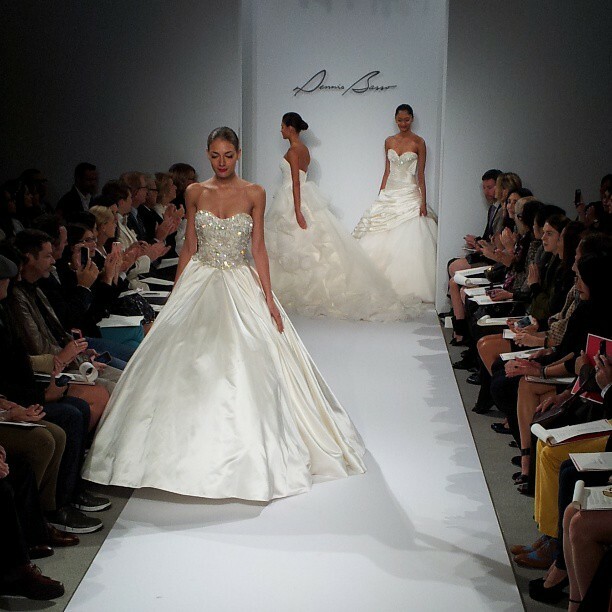 His gowns are always stunning, with elegant details that will make any bride happy! 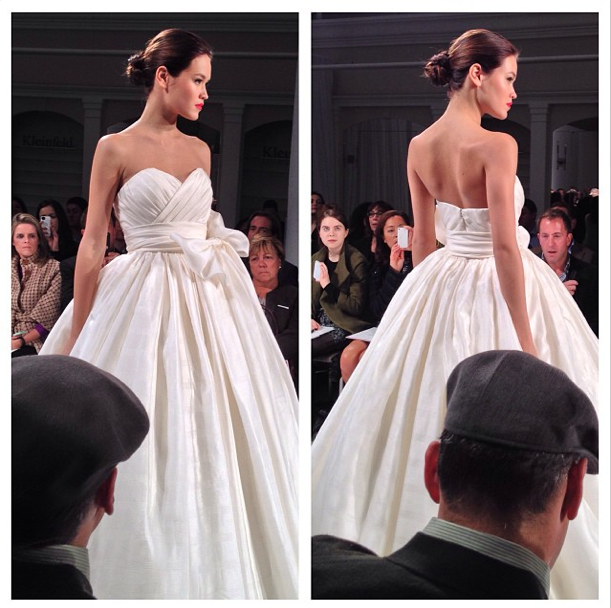 I have been combing through Twitter and Instagram today to see the pictures and here are my picks! 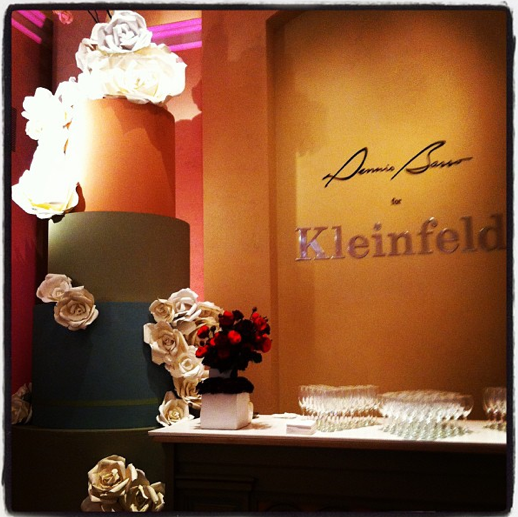 Once I have the official pictures, I will post them straight from my friends at Kleinfeld! 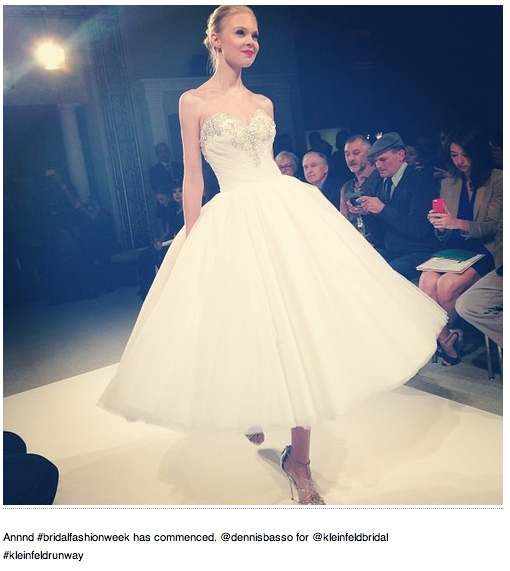 All images came from Facebook, Instagram & Twitter, searching for #DennisBasso #BridalRunway #KleinfeldRunway! 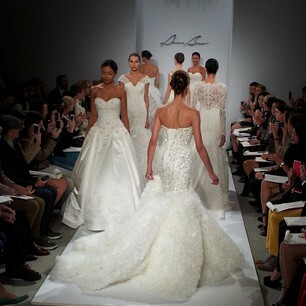 Images came from @crissiefuller, @kelseycomb, @vitalphotonyc, @kleinfeldbridal, @andreacheng, @bean0179, @bridalguide. 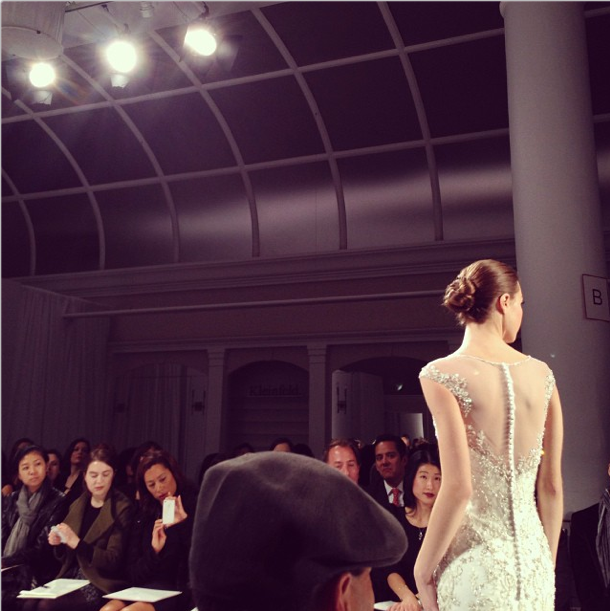 Be sure to follow Kleinfeld Bridal on Facebook, Instagram & Twitter!